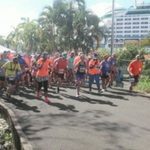 The RFFC take runners from around the world on exotic cruise vacations with organized running events scheduled at each port of call we visit! We understand that making a commitment as to where you travel and take your family on vacation is a big one! We’d like you to “let our family take care of your family” as you all join us on the Run For Fun Cruise®! 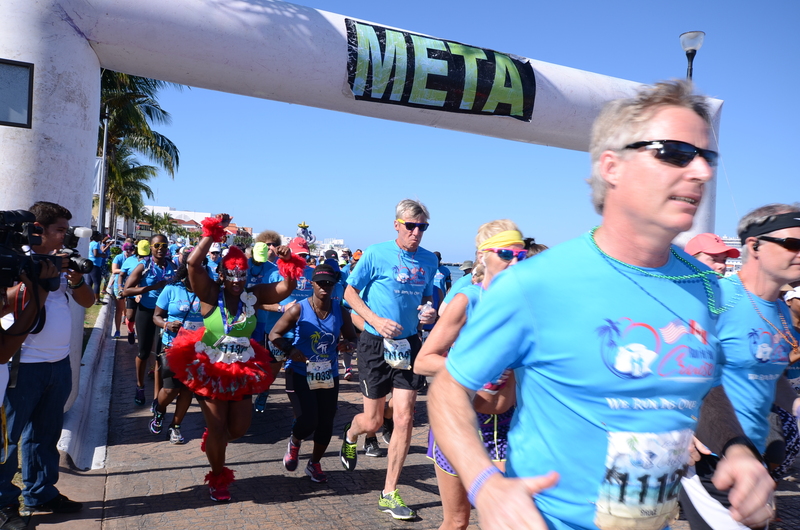 Come join us on the Run for Fun Caribbean Cruise. Our Run for Fun Cruise guided running tours are the quintessential journeys for runners of any level! If you are looking to join us, now would be the time. Call the office toll free today at 1-833-RUN4FUN (1-833-786-4386) and reserve your cabin with a low REFUNDABLE deposit! This is your chance to escape reality for one week and spend time with like minded runners and walkers like yourself for a fun filled, memory making vacation! Come join us on the Run for Fun Hawaiian Cruise. We set sail Saturday, October 19th, 2019 on board the beautiful Pride of America from the gorgeous port of Honolulu, Hawaii visiting Maui, Hilo, Kona, and Kauai. The exciting part of this itinerary is that we will overnight in the ports of Maui and Kauai giving you ample opportunity to explore these majestic islands after our running events! We are excited to be able to offer this memory making “runcation” to you. It is advisable to pre-reserve your cabin as early as possible as this popular itinerary WILL sell out! Call the office to book with a fully refundable deposit. 1-833-RUN4FUN (1-833-786-4386). TWO AWESOME RFFC RUNCATION’S AWAIT! The RFFC is designed with every type of runner and walker in mind! You’ll actively explore the islands, meet like-minded new friends, and be part of a running family that is like no other!